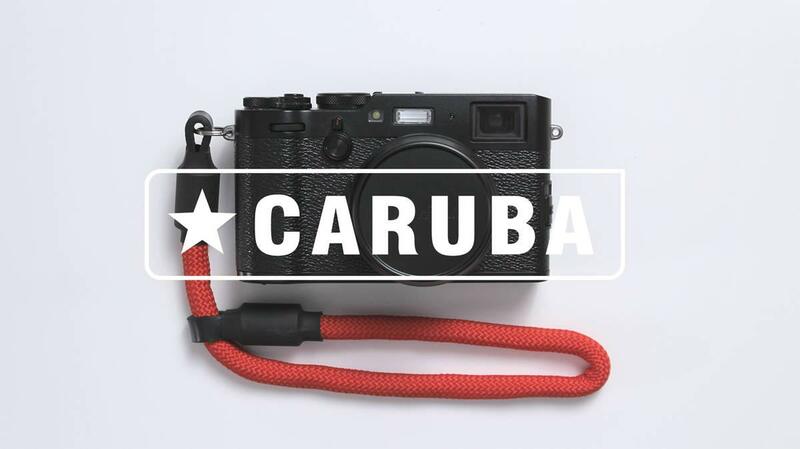 Caruba: photo equipment and accessories with a good quality for a good price. 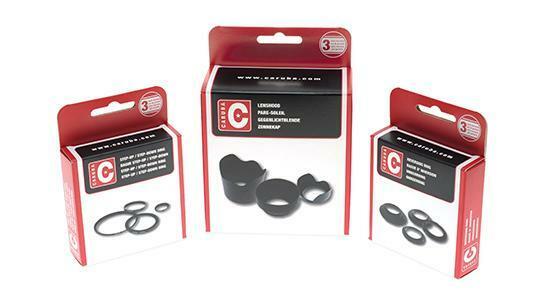 The Caruba range currently consists of 1600 photo and video accessories, resulting in one of the most varied and broad assortments. to the largest storage bag: we've got it. Caruba has something interesting in store for everyone! Over 1600 various photo and video accessories on offer! We offer a 3 year (exchange) guarantee on all products (or more)! Besides offering a good product, we find a good price quality ratio important.